Utility Service Specialists | Talk to us about Non-Insulated Aerial Devices! 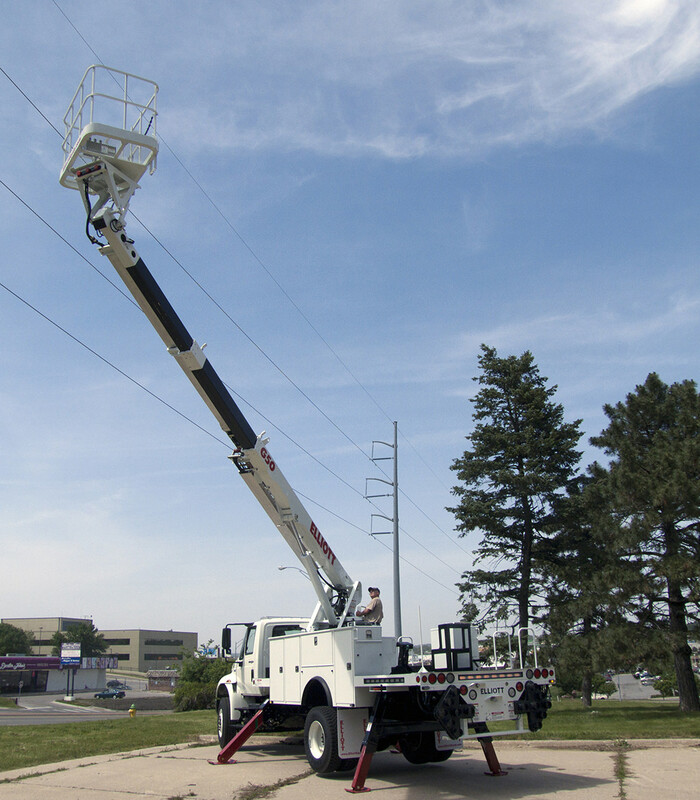 ML Utilities offers a complete line of aerial units for the electric utility industry. Our equipment provides you with exactly what you need to get your job done. Whether it’s on the line with an insulating or non-insulating aerial device, telescopic or telescopic articulating, and overcenter or non-overcenter, our specifications will meet your every need — we will work with you to provide equipment to match your exact application. ML Utilities also offers repair services for Aerial Devices. Because safety is always a top priority, all aerial devices provided by ML Utilities meet or exceed all applicable ANSI standards as of the date of manufacture. We consistently strive to bring only the top-of-the-line equipment to our customers, so you can work safely and effectively no matter what the job at hand.